It’s that time of the year that brings up the old question. 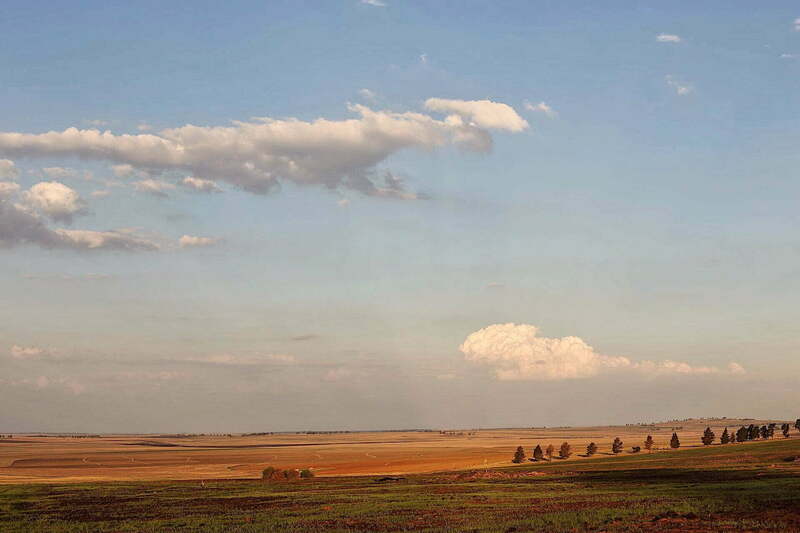 Where to go from Pretoria for a little long weekend road trip? Well, wonder no more as we have got some great options for your Easter Weekend or any other weekend for that matter. Even though a lot of the accommodation will be booked already, you will still find some availability for a nice relaxing weekend. Bela-Bela and the Waterberg surroundings have wonderful accommodation options and is so close to home you can almost go back to fetch something if you have forgotten it. We have previously made recommendations for accommodation here if you would like to have a look. 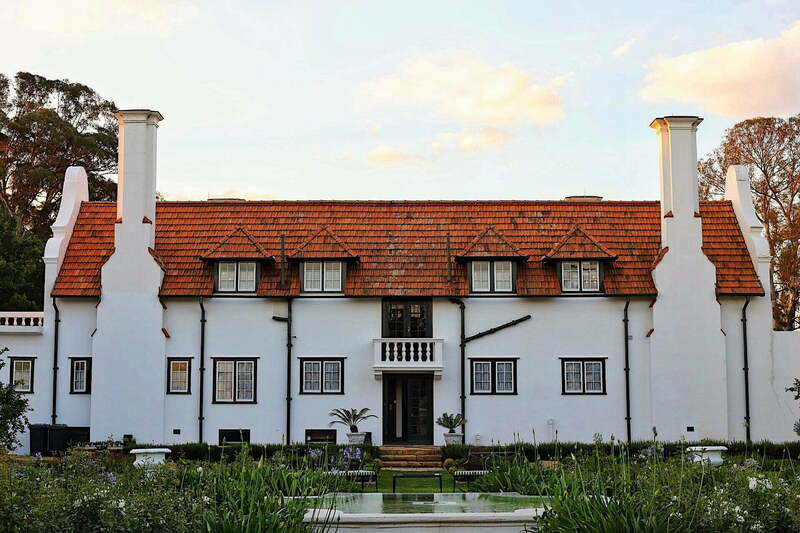 If you really want to treat yourself, head to Welgelegen Manor. You do not have a choice but to relax and in luxury as well. Start your days with a lovely 2 course breakfast, lounge by the pool, play some croque, take a nap and end on a high note with a 3 course dinner. Laze beside the Vaalriver and walk the streets lined with small galleries and shops, it’s the perfect way to spend a relaxing weekend away without driving too far. Witklipfontein eco lodge is also the perfect place to stay, just outside Parys (about 30km) it is modern, beautiful, eco-friendly and has a great fireplace for these cold months to come. If you haven’t been – go now, If you haven’t been in a while go again. 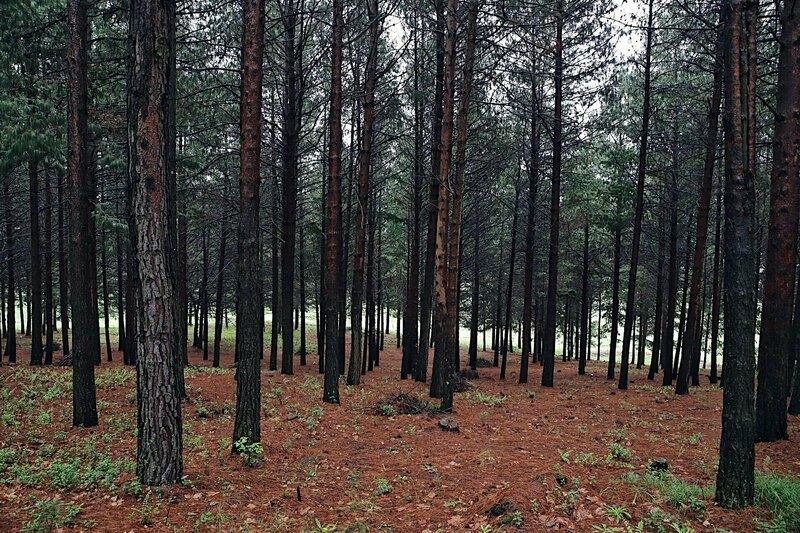 Dullstroom has lots to offer and will not leave you twiddling your thumbs. There are many shops and restaurants, the whisky tasting at Wild about Whiskey is a must. Why not head to the bush if you are in the mood for a break, camping options at Bakabung and Manyane are very affordable or alternatively you can book self-catering accommodation as well. 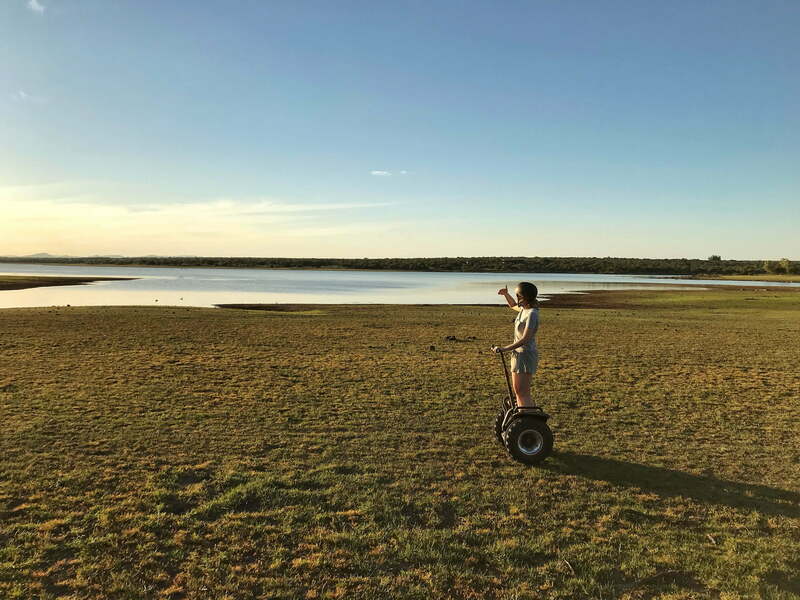 We have also stayed at Finfoot lake reserve where you can go on a safari with a Segway, fun but be sure to watch the road as well or you might just come to an abrupt and unplanned stop. The reserve also has lovely larger houses on the premises to rent out for the whole family. Is your passport valid and itching for a stamp? Head to Swaziland or Lesotho, it’s like going to another country within our country. We most definitely do not take advantage of this “foreign” destination enough. The lush surroundings and mountains will leave you rejuvenated and energized. Glenogle in Haenertsburg is the closest to a fairy tale you will probably get – set in the forest the accommodation looks heavenly and we have already booked our spot for later this year. Considering it’s probably already booked for the upcoming weekends, the Magoebaskloof area is still worth considering with lots to do and see and ample accommodation options around.